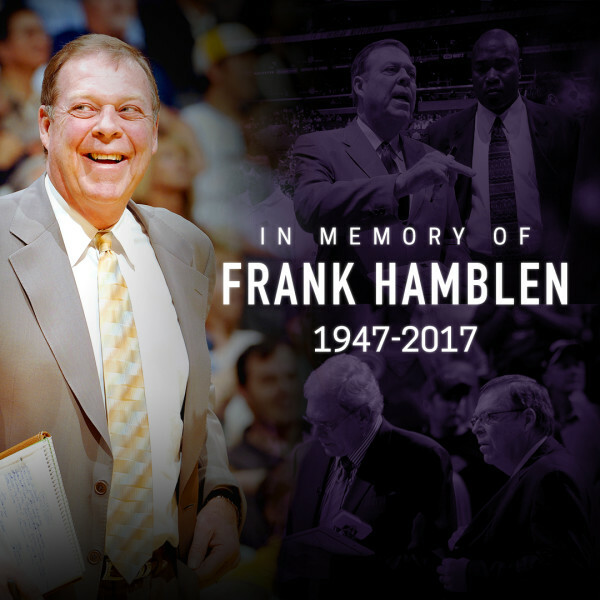 The membership of the NBCA mourn the passing of legendary assistant coach, Frank Hamblen. 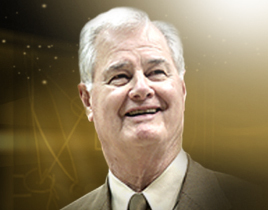 Coach Hamblen won seven NBA championships and was instrumental to the success of the Lakers and the Bulls as an assistant to Phil Jackson. Our thoughts and prayers go out to his family during this difficult time. LOS ANGELES — Frank Hamblen, who won seven NBA championships as an assistant to Phil Jackson in Los Angeles and Chicago, died Saturday. He was 70. The Lakers said Hamblen died in Del Mar. They did not provide a cause of death. “He was my assistant coach in Chicago, a good friend and great coach. He will be missed,” Warriors coach Steve Kerr said before Golden State’s first preseason game in Oakland. Hamblen helped the Lakers win three straight titles from 2000 to 2002 then back-to-back championships in 2009 and 2010. 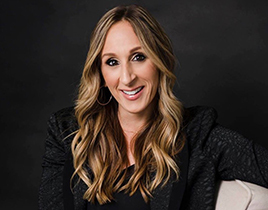 He also was an assistant to Rudy Tomjanovich in between Jackson’s stints in Los Angeles and was briefly the head coach after Tomjanovich stepped down in February 2005.